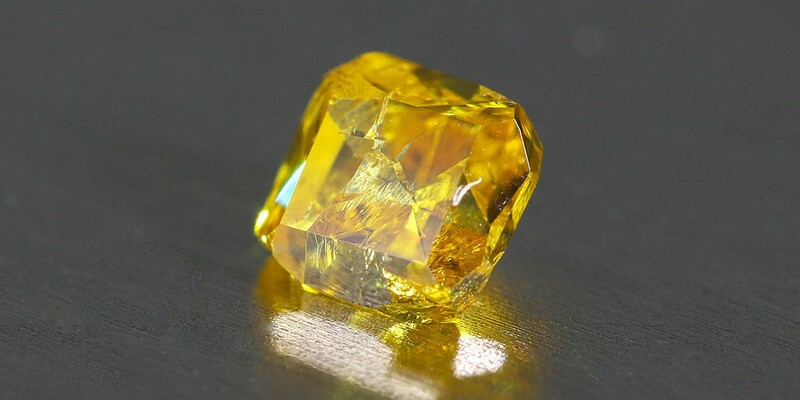 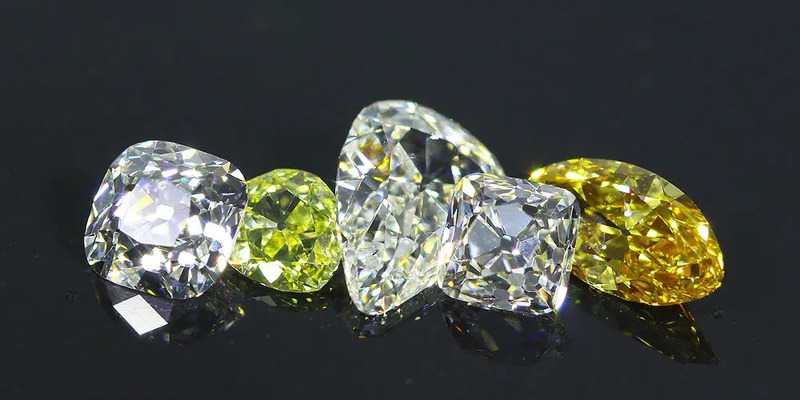 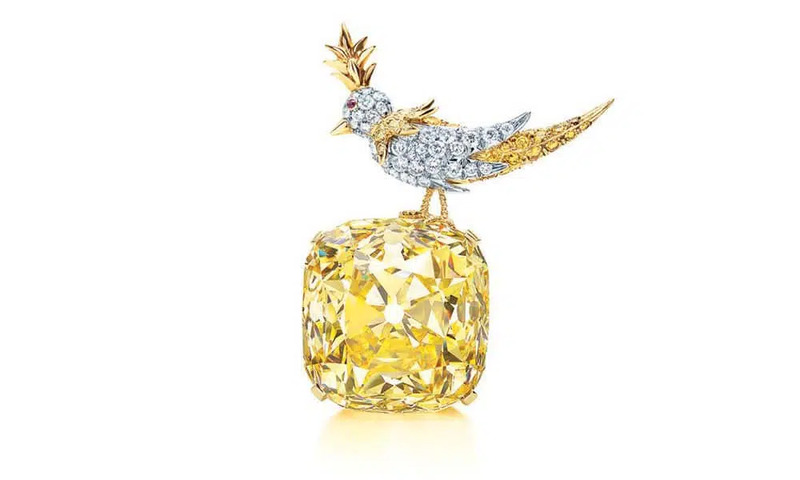 After touching on diamond brilliance in our previous article, we now are going to delve a bit deeper into what creates the colorful fire phenomena in diamonds – the Fire, which we all desire from our diamonds. 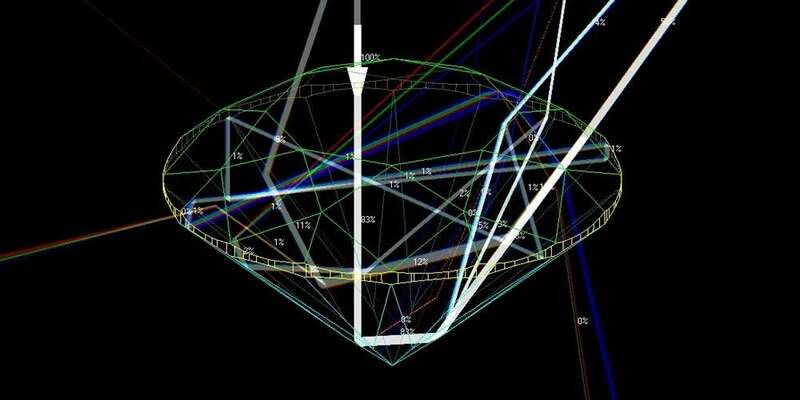 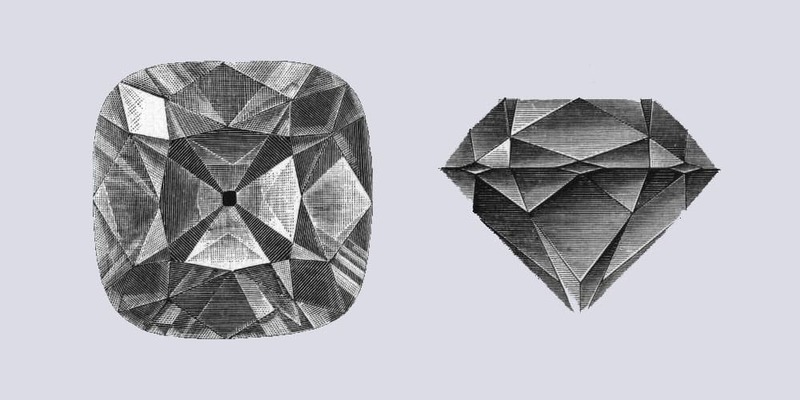 Diamond Brilliance, what is it really? 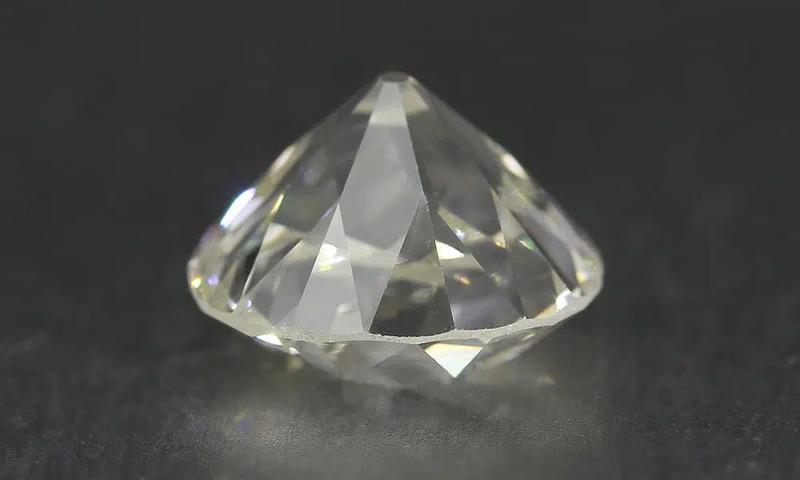 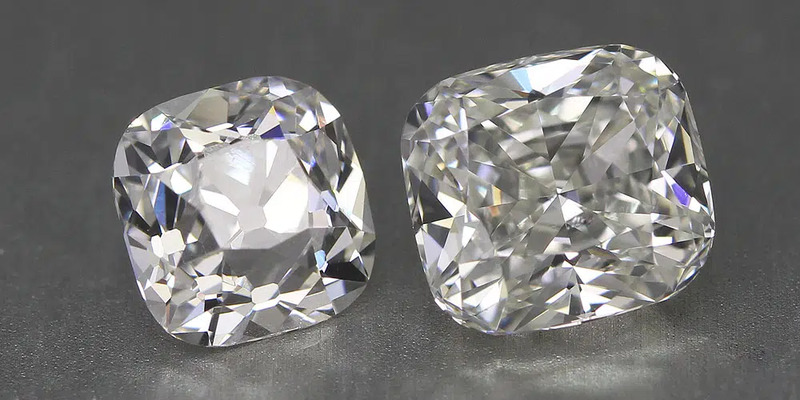 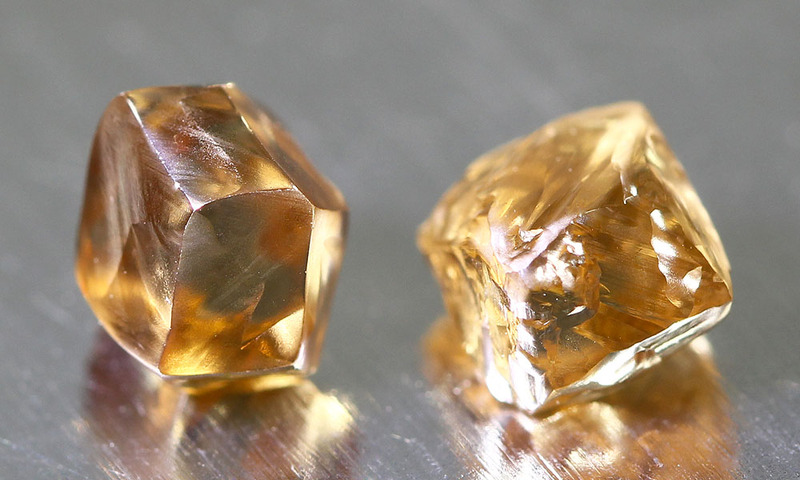 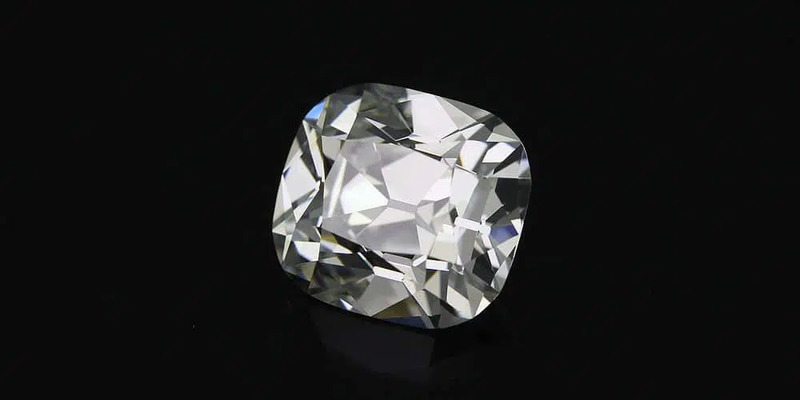 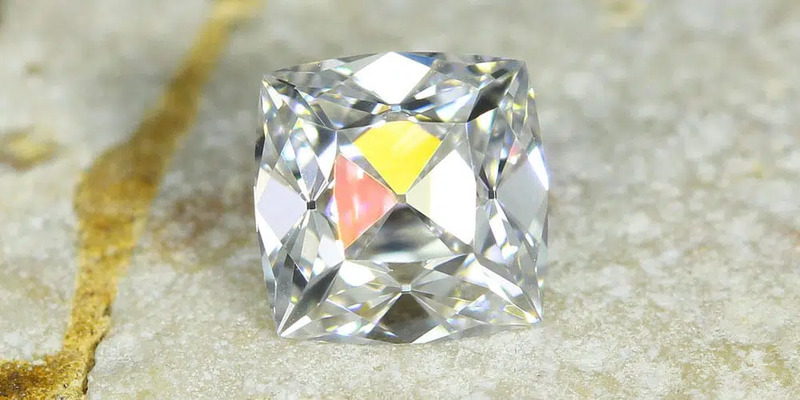 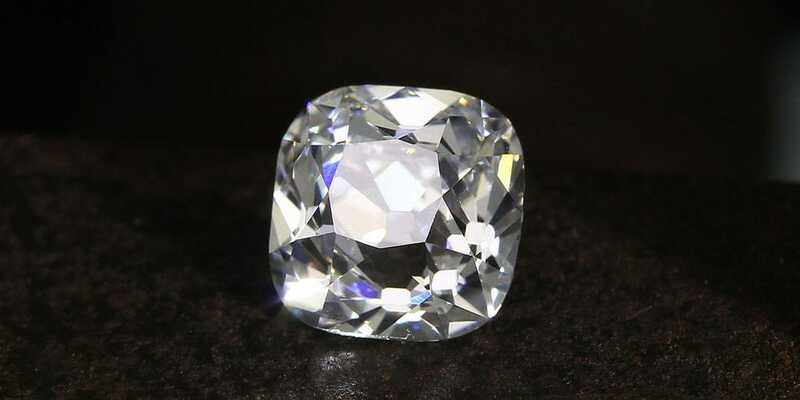 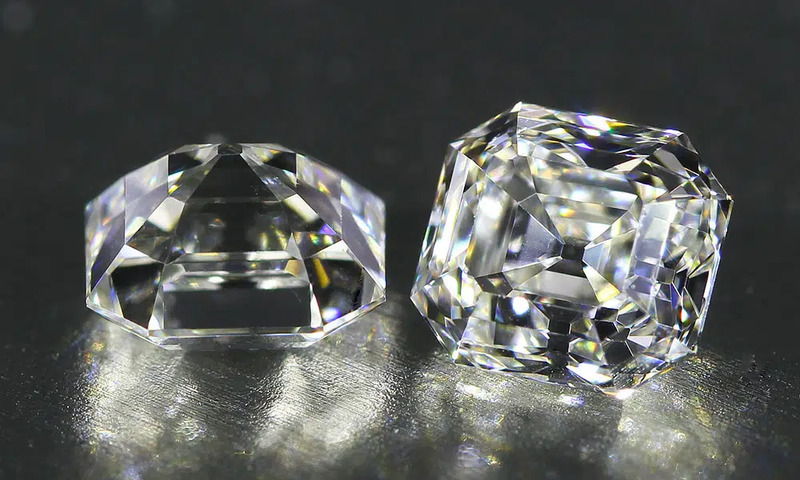 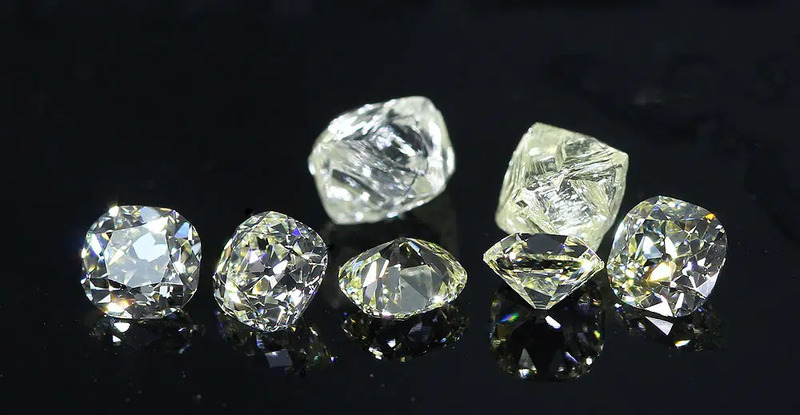 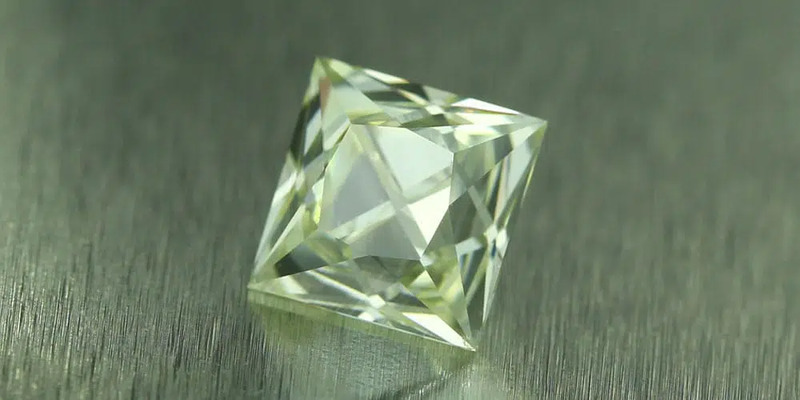 French Cut Diamonds can be traced back to the 14th-Century. 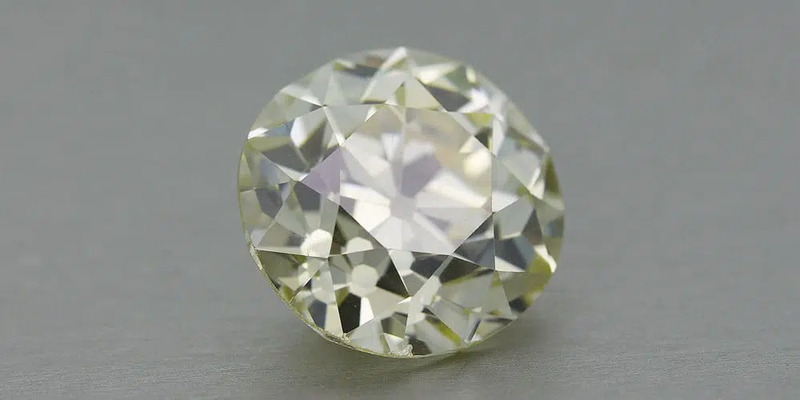 The origin of the name isn’t completely clear, but the most common assumption rests on the fact that the cut was more popular in France than other nations at a certain point of History.